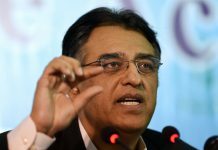 LAHORE: The details for Chinese package has officially been submitted to the International Monetary Fund (IMF), said Finance Minister Asad Umar on Monday. 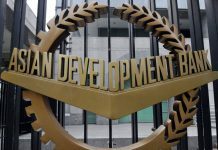 Mr Umar while talking to media aboard a flight from Karachi to Islamabad informed about State Bank of Pakistan’s monetary and fiscal policies and underlined the supplementary budget will assist in improving the fiscal deficit. 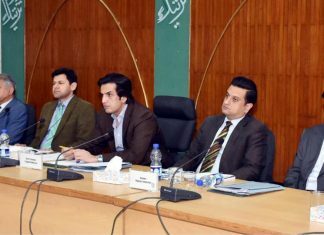 He added that the government was undertaking several measures which would help take the country out of economic crisis. Moreover, the finance minister said the government’s priority is to build homes for people, to commence infrastructure and enhance exports. 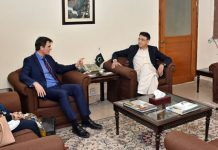 He repeated that Pakistan needed to broaden its tax net and crackdown on tax evaders. About questions raised by the United States, Mr Umar maintained the country had responded to all their queries and there is nothing we need to hide regarding the Chinese package. 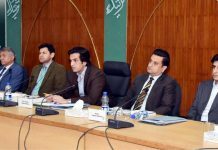 Also, it was reported Pakistan has officially submitted its Memorandum of Economic and Financial Policies (MEFP) plan to the International Monetary Fund (IMF). 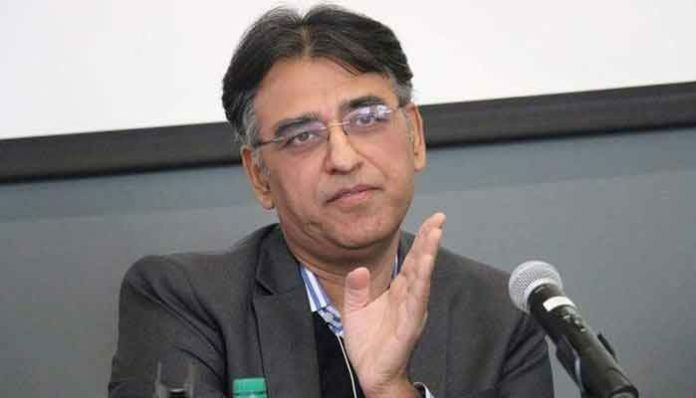 According to sources, the government under the MEFP plan is mulling a fiscal adjustment of around 2.5% of GDP in next three years, which will decrease the fiscal deficit to about 4% at end of the 36-month programme. However, this time the programme execution would be front-loaded against relatively balanced execution schedule of the previous programme. As per an official, this time most of the pain to be inflicted would be swift this time in the shape of revenue measures and energy pricing.